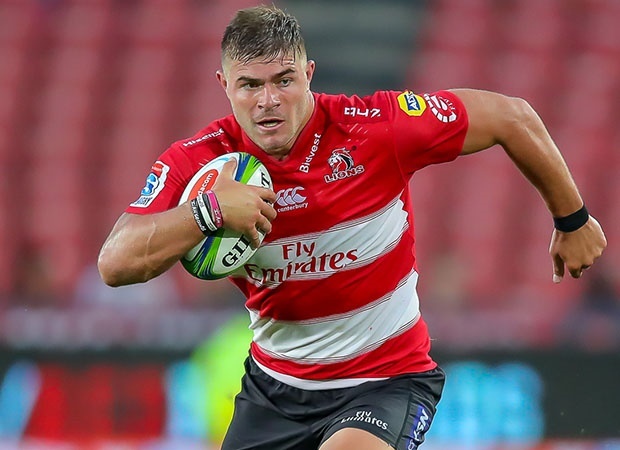 Cape Town - Despite their 42-5 mauling at the hands of the Sharks, leading bookmakers still view the Lions as South Africa's best bet for Super Rugby success this season. The Lions, losing finalists the past three years, are fifth-favourites at 14/1, even though they find themselves in third spot in the South African Conference - and seventh in the Overall log after seven of their 16 league phase matches. The impressive Sharks aren't even Sportingbet's second best SA bet, with that honour going to the Bulls (16/1) who stumbled late against the Jaguares last Saturday, going down 22-20 at Loftus Versfeld. The Sharks, current leaders of the SA Conference and third in the Overall standings, appear to offer great value at 33/1. The Stormers, meanwhile, look to be an unbackable side at 80/1, despite being the only SA team to have toured Australasia. Predictably, the nine-time champion Crusaders are overwhelming favourites for a 10th title at 67/100, followed by their compatriots, the Hurricanes, at 5/1. A third New Zealand side, the Highlanders, are next best, along with the Melbourne Rebels at 10/1.